Android P is now known as Android 9 Pie, according to Google. The OS features AI enhancements, gesture controls. Google finally announces the official name of Android P — it is now known as Android 9 Pie. The latest iteration of Android is now available as an over-the-air update for all Pixel phones. The update contains UI improvements, updated security enhancements, and subtle design changes that contribute to the overall look of the UI. It also has a new AI-powered battery management system, as well as gesture navigation. Not surprisingly, Pixel devices will first get to taste Android 9 Pie. It will be followed by several manufacturers who participated in the Android P beta program, namely Sony, Xiaomi, Nokia, OPPO, Vivo, OnePlus, and Essential. It begs the question where the other manufacturers stand regarding the update. According to Google, they are working with the said manufacturers to launch or upgrade devices to Android 9 this year. Hopefully this is true. 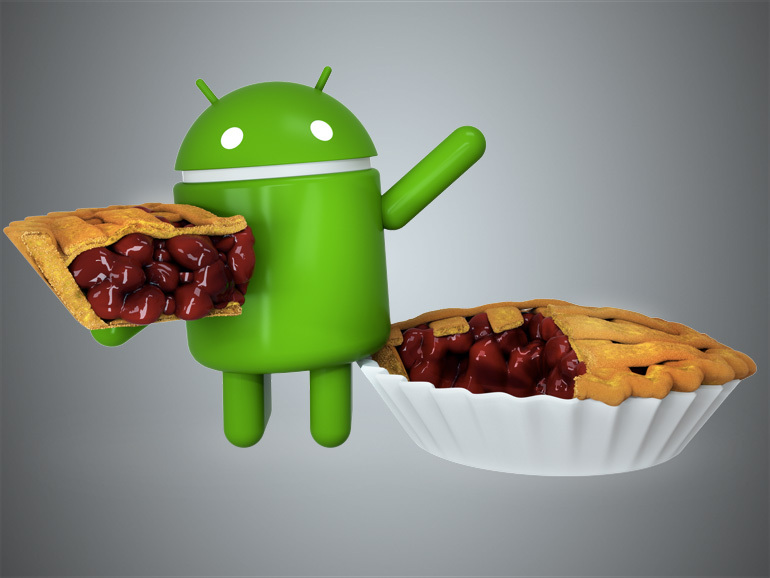 For more information about Android 9 Pie, you may click on the source link below. The next Raspian O/S (for the Raspberry Pi) should be named Raspbian Googl in retaliation for the blatant plaigerism.